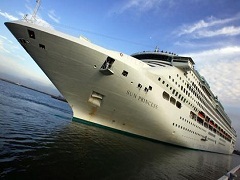 Top 10 Things To Do in Sydney For Avid Cruise Lovers! 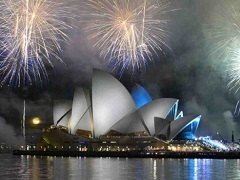 Sydney is instantly recognizable worldwide. For people lucky enough to live near this magnificent city, this list will be moot, but for those wanting things to do in Sydney, here are but 10 out of the literally hundreds of things you can do to make your trip that much more memorable. 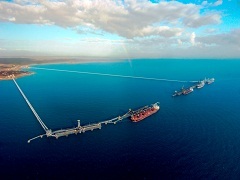 Australian ports are spread around the land, allowing you great choice in where to embark and disembark on your journey. 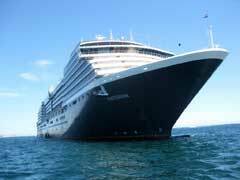 Perth, Brisbane, Melbourne, Cairn and Sydney all have glorious ports big enough for the largest of cruise ships to enter and exit. Broome is located on the Western side of Australia and features rugged coastline, pristine beaches and gorgeous sunsets. Things to do in Broome range from hiking and swimming to four wheel driving tours out into the remote Kimberley region of this great land.